In the centre of the city Chengdu a luxury commercial project is constructed with shops and offices. It is a well known landmark in the city. 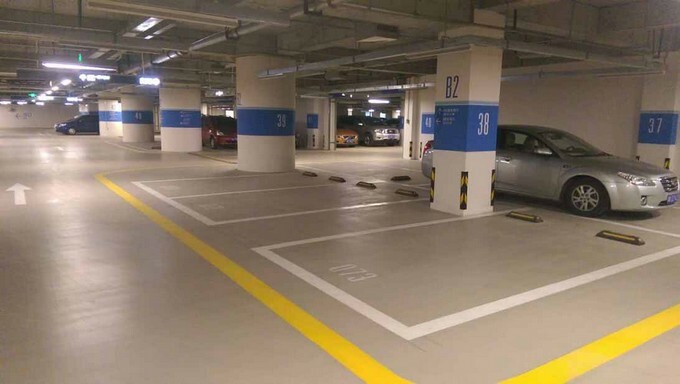 Weber was asked to supply car park flooring solutions. 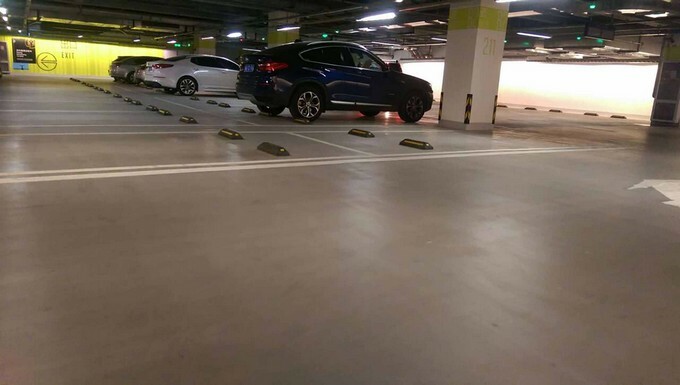 Due to limited height of the underground floors, the self-leveling overlayment was applied directly on the concrete substrate. 2 layers of primer were first applied. As screed overlayment different self-leveling screeds were use depending on expected loads and esthetical demands. 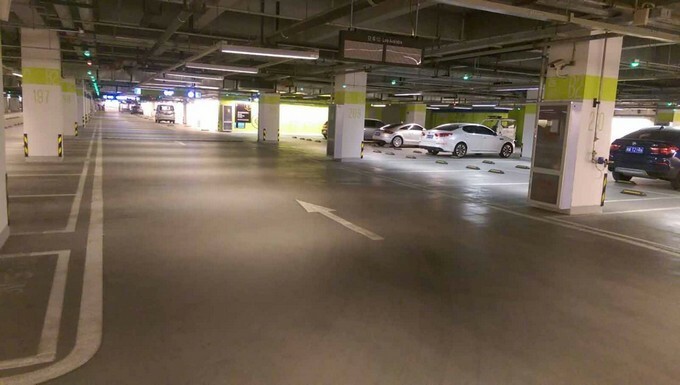 weberfloor 4650 as colored overlayment, weberfloor 4655 for normal parking areas and weberfloor 4630 for the ramps. As surface protection a wax coating was applied.